The company is redirecting users to its new group messaging application, Squirrel. 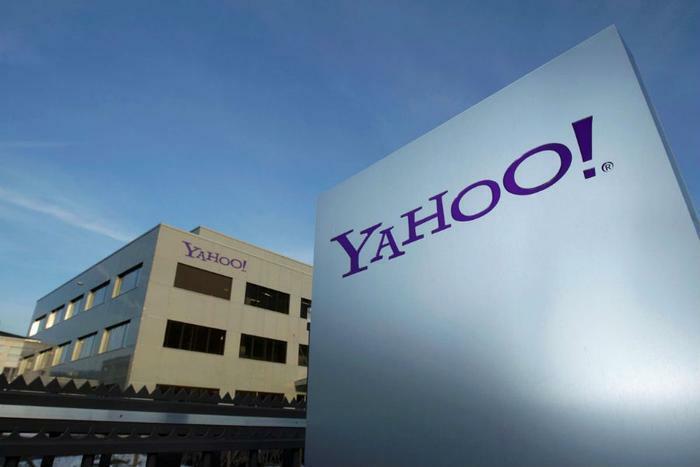 “There currently isn’t a replacement product available for Yahoo Messenger. We’re constantly experimenting with new services and apps, one of which is an invite-only group messaging app called Yahoo Squirrel (currently in beta),” Oath said. Consumers can request access to the beta version of Squirrel here. For the next six months, users can download their chat history from Yahoo Messenger by visiting this website, signing in with their Yahoo account, choosing a verification method, and then entering an email address where the download can be sent.